I recently read the book “The Slight Edge” by Jeff Olson, which is about the small choices we make about the daily actions we take that, over time, either lead us closer to success, or farther away from it. They are simple small actions that are easy to do, but they are also easy not to do. Often results are not immediately visible, and the actions that make a difference seem insignificant. But they aren’t. Finances: save, don’t spend more than you make. Relationships: listen, communicate well, use the Five Love Languages. Personal Development: read 10 pages a day of a book to learn something, take one action a week for a Year of Personal Development. Career: establish productive habits, use a to-do list, plan a goal. Simple, right? We all know these things are important. It’s all about making the right choice in the moment, on a regular basis. And it will make a difference. To apply the Slight Edge to productivity, start with small daily disciplines. Choose a system to manage your calendar, tasks, and lists that works well for you. 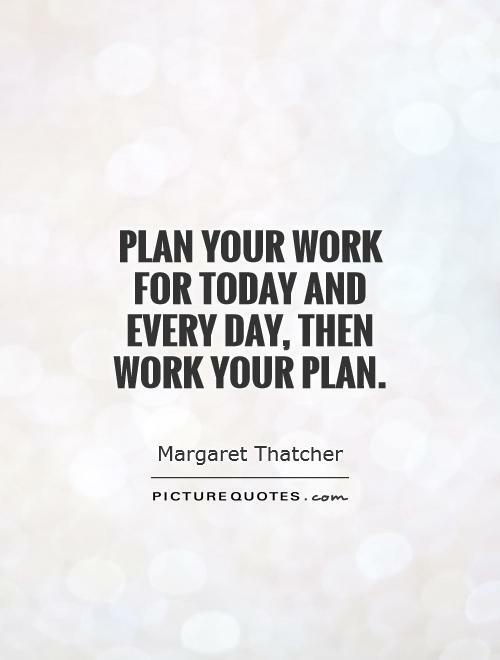 Use your system to Plan weekly, Plan daily, schedule, add and delete tasks. Eliminate clutter and unnecessary stuff. Remind yourself of tasks with timers, alarms, and/or a tickler system. Organize the information you need in files. Automate repeating tasks as much as possible. Maximize your use of available free time. Have a regular time to review progress. See also To (always) Do Today and Repeating Tasks. Learn more at The Keep It Super Simple Productivity Award, the Daily PlanIt Keep It Super Simple (K.I.S.S.) System, and The Science of Productivity. The slight edge as it applies to the six pillars of self-esteem at Experience Life.